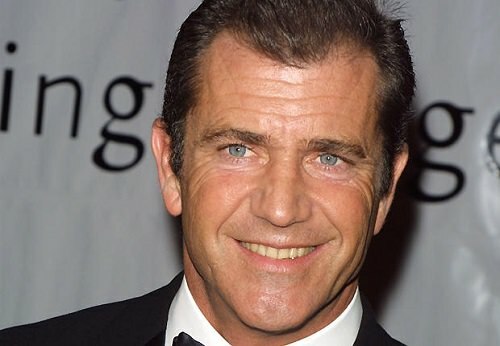 Fans always found Mel Gibson irresistible. His insanely fun Mad Max movies made him one of the most loved stars of his time. When he directed Braveheart and won an Oscar for it, he seemed to make an indelible mark on the world of film. Behind his professional front, though, Mel Gibson always had a huge drinking problem. Gibson admitted that he started drinking when he was a teenager. Ever since 1996, he has been repeatedly involved in incidents of drunken driving, domestic violence and hate speech. He divorced his first wife after 26 years of marriage. They welcomed one daughter and six sons. But after splitting with Russian pianist Oksana Grigorieva, his life and career really came apart. Taking repeated hits to his reputation, Gibson has professionally been on the wane. He has been sentences to 16 hours of community service, probation period and received numerous fines. Consequently his colleagues turned their back on him and he lost the contract with William Morris Endeavor Entertainment.